As enterprise file sharing and sync (efss) market evolves, organizations are seeking for enterprise grade alternatives to the ‘one-size-fits-all’ consumer solutions. Picking a right enterprise file sharing cloud solution involves a good understanding set of available solutions in the market place. The following post compares major enterprise file sharing and sync solutions across key categories. Please click on the chart below to see the full comparison. 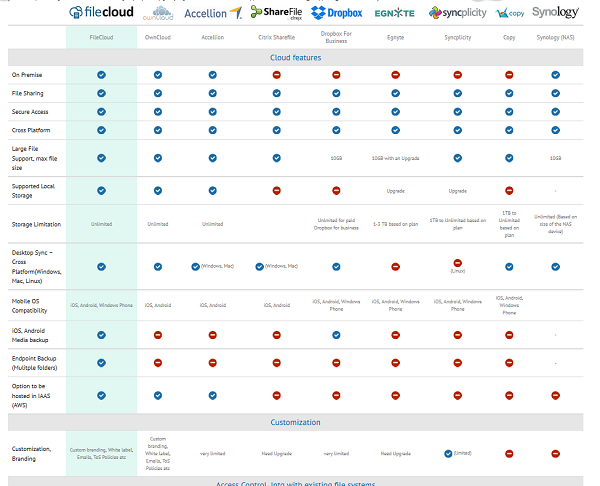 FileCloud comes on the top in most of the categories including price. 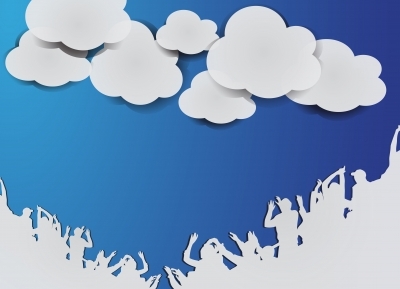 The reason why thousands of customers pick FileCloud as their cloud solution.